If you are someone who suffers with hay fever, now is the time to start treatment, before the season begins. 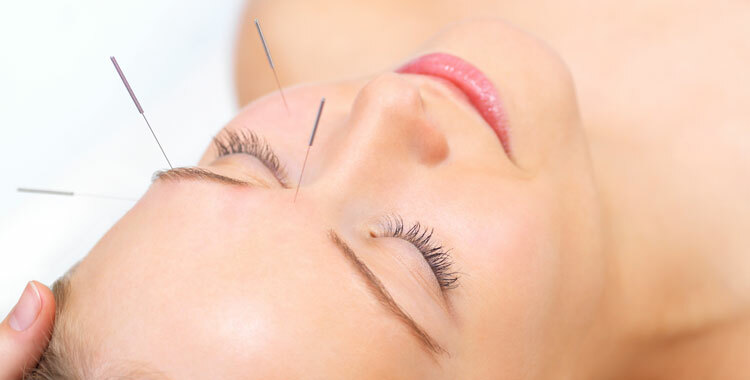 Acupuncture is an effective way to treat the immune system. It reduces inflammation and strengthens the lung function. The mast cells in the nasal passages, eyes and throat over react to pollen, dust, animal dander and fungal spores, histamine is released and the symptoms are similar to a cold virus. You can be someone who reacts at certain times of the year depending on the type of pollen you are allergic to, or fungal spores in the autumn. etc. Homeopathic remedies can also help, such as Galphimia Glauca, which has good effect with a symptom picture dominated by swollen eyelids, sneezing, skin rash, stomach pain, and sensitivity to weather changes. It has had many very positive random controlled trials for hay fever and it is often a remedy I prescribe alongside regular acupuncture treatment. I start with weekly acupuncture sessions and then reduce the regularity to monthly for effective prevention and treatment. If a client starts a couple for months before they usually begin to suffer, symptoms can be much reduced or are completely controlled. Ludtke R, Wiesanauer M. A meta-analysis of homeopathic treatment of pollinosis with Galphimia glauca. Wien Med Wochenschr. 1997;147:323–327. Wiesenauer M, Gaus W, Häussler S, Wiesenauer M, gau Haeussler W, Treatment of pollinosis with Galphimia glauca: A double-blind clinical study. Allergol. 1990;13:359–363. Weiser M, Gegenheimer LH, Klein P. A randomized equivalence trial comparing the efficacy and safety of Luffa comp.-Heel nasal spray with cromolyn sodium spray in the treatment of seasonal allergic rhinitis. Forsch Komplementarmed. 1999;6:142–148.